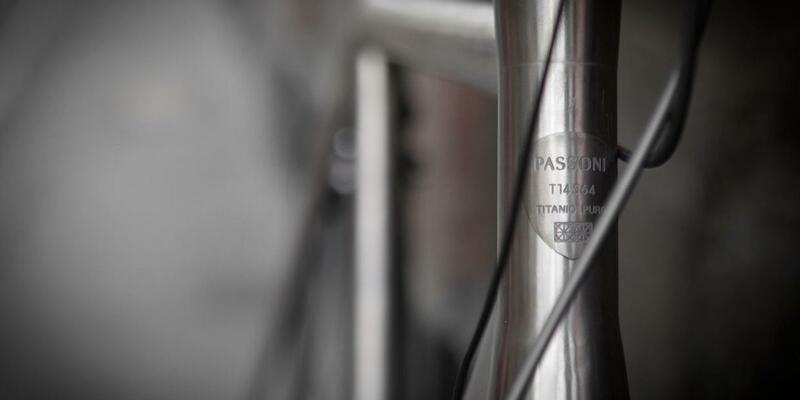 Passoni pride themselves on the thirty hours of finishing that goes into each frame. 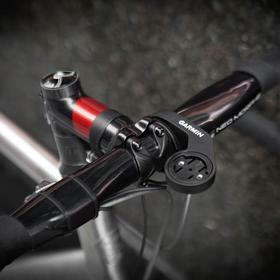 This Top Force Wired shows off that finishing beautifully. 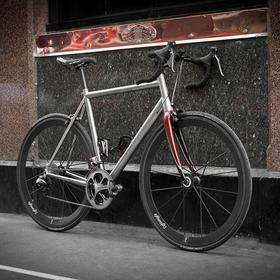 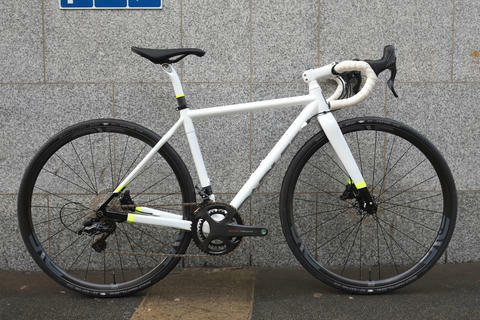 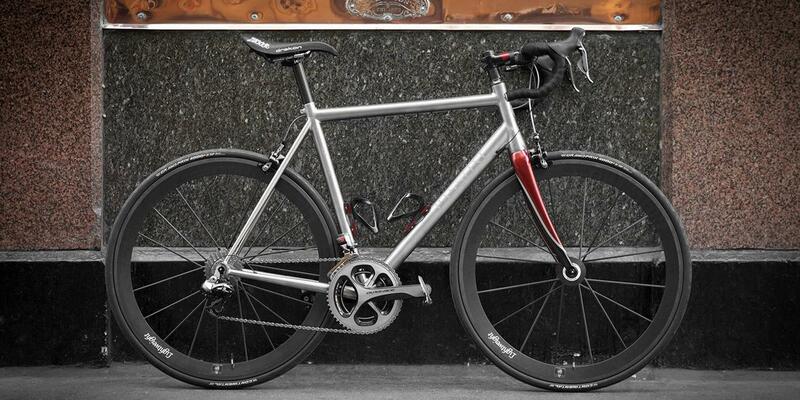 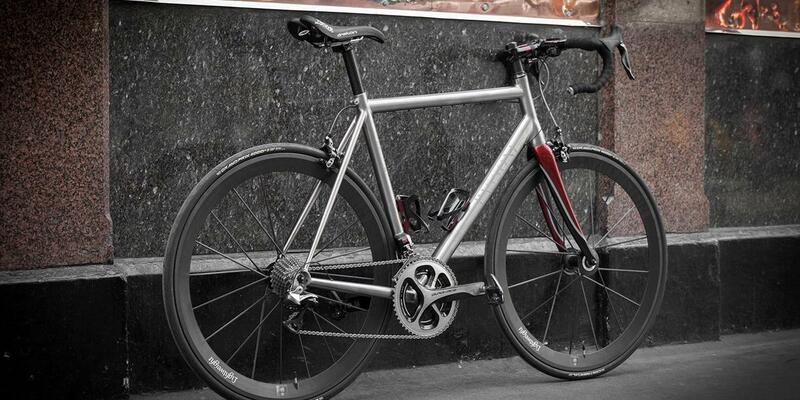 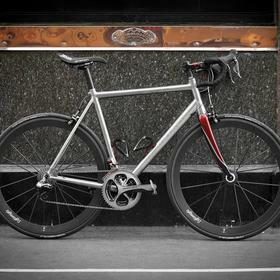 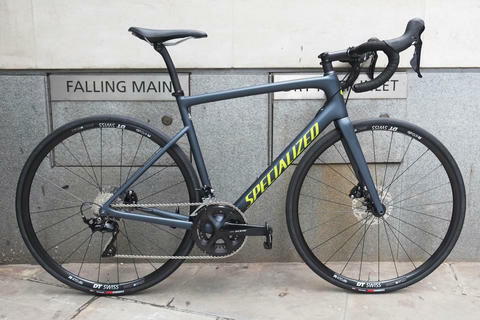 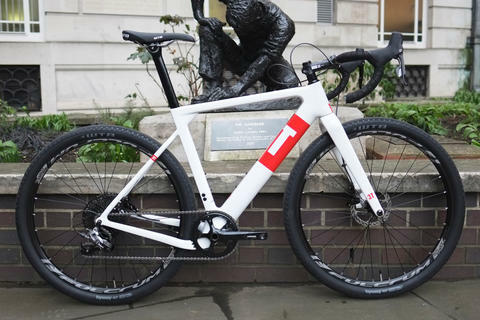 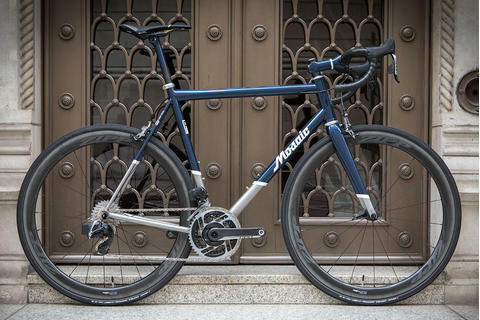 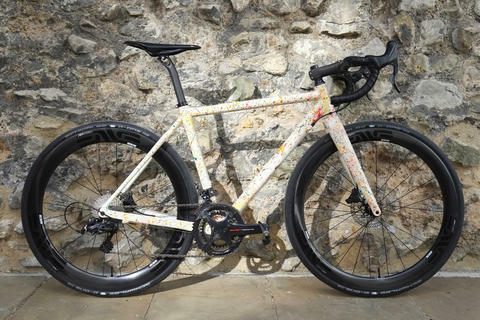 The titanium frame is matched with custom painted Cinelli Neo Morphe bars and stem and bottle cages, a standard with Passoni, and a matching custom carbon fork. 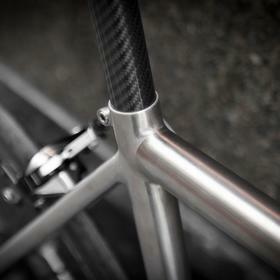 The carbon seatpost is a PMP x Passoni edition. 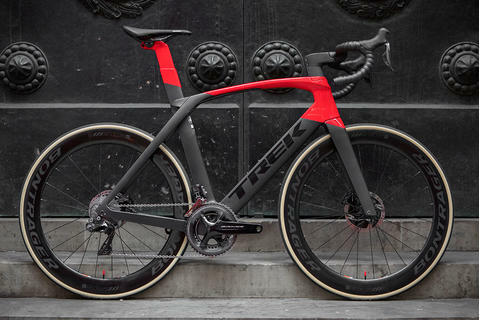 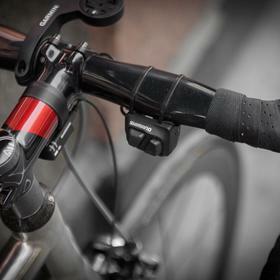 The Dura Ace electronic groupset is perfectly integrated with the Wired frame, being electronic specific. 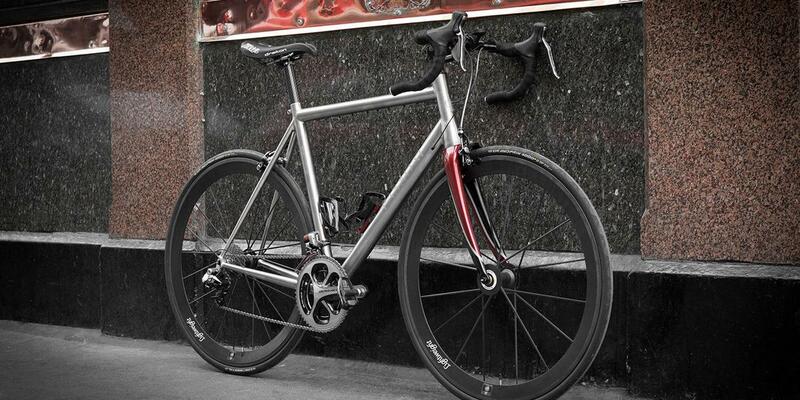 Lightweight Meilenstein clinchers provide incredible responsiveness, matched him with Continental tyres. 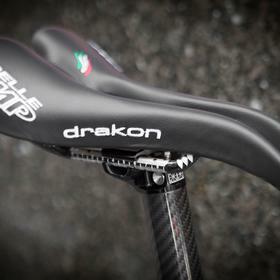 The build is finished off with the Selle SMP Drakon saddle. 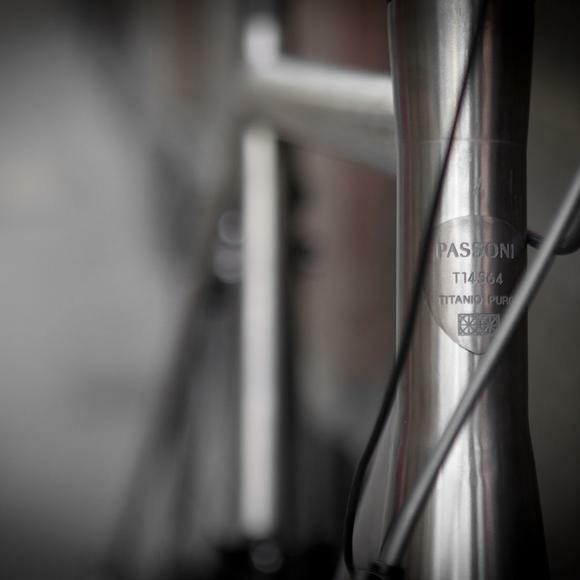 Photos: Bobby Whittaker / Bespoke.